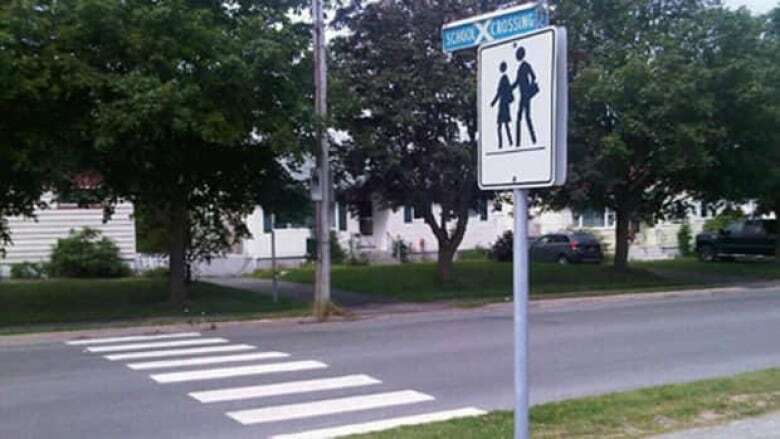 A Dartmouth safety advocate may finally get his wish for crosswalk improvements in the city. Transport officials said they’ll consider recommendations made by Norm Collins, who previously spearheaded a shelved Waverley crosswalk pilot project. In 2012 four people died, and more than 140 were injured just trying to cross the road in the Halifax region. For Collins, crosswalk safety has turned into a life passion. "I think that the crosswalk itself could be much, much more visibly marked. I think the two lines are not all that effective," he said. Collins lost a previous battle to have flags for pedestrians to use at crosswalks. He believes the city's approach is too car-centric. "I think the lack of attention to crosswalk safety, from my perspective the removal of crosswalks, the resistance to crosswalk flags — strikes me as if there's more attention to the rights of the drivers and less to the pedestrians," he said. Collins said he believes crosswalk safety is a two-way street. He recently put up signs cautioning pedestrians that read: "Stop. 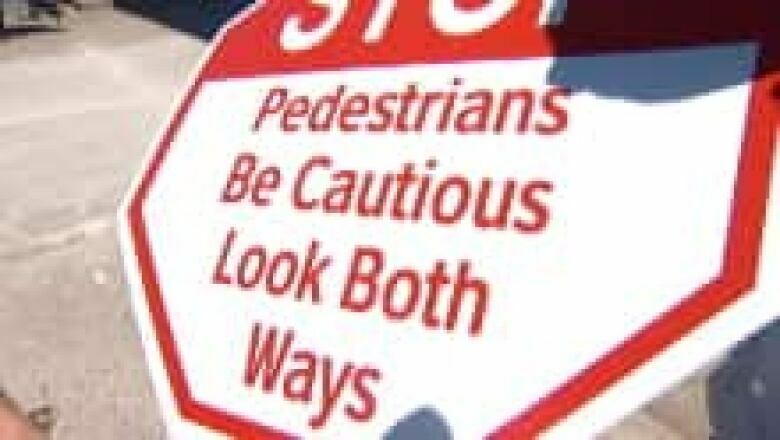 Pedestrians be cautious, look both ways." If he had his way, the signs would be on poles all over the city as you approach a crosswalk. "What we have to do is have both parties be more attentive, respect each other more, and reduce the number of incidents and injuries that we're experiencing in HRM," he said. With officials willing to consider his recommendations, Collins hopes his lobbying will not go in vain. "The fact that they're even considering it and looking at it is quite positive and I'm hopeful that they will approve it. I think it’s a positive step for crosswalk safety," he said. Collins said he hopes his recommendations will lead to action in September, when the Traffic Operations and Management Standing Committee meets in Winnipeg.